Our standard tours include chalet accommodation with aircon, private shower / toilet and insect screens staying at selected camps inside Kruger Park. Upgraded chalets, riverside chalets, family cottages or economy tents / rooms can also be requested. Singles welcome to join existing departures - contact our office for availability. Currency used is South African Rand ( R ) or ZAR as shown on Forex. Prices below are per person sharing with double or twin occupancy. Join an existing tour for the best prices. 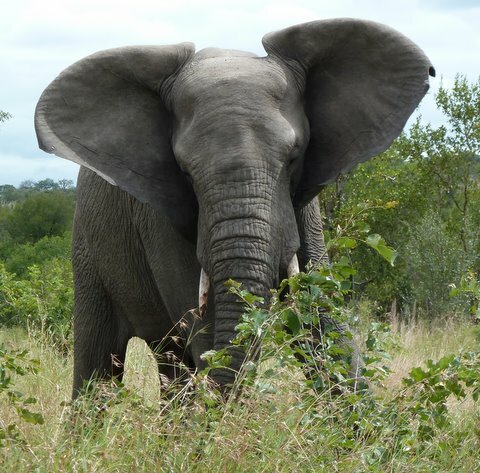 Explore the amazing southern Kruger staying at Sabie River Bush Lodge and a Kruger Park Camp - 8 safari drives. 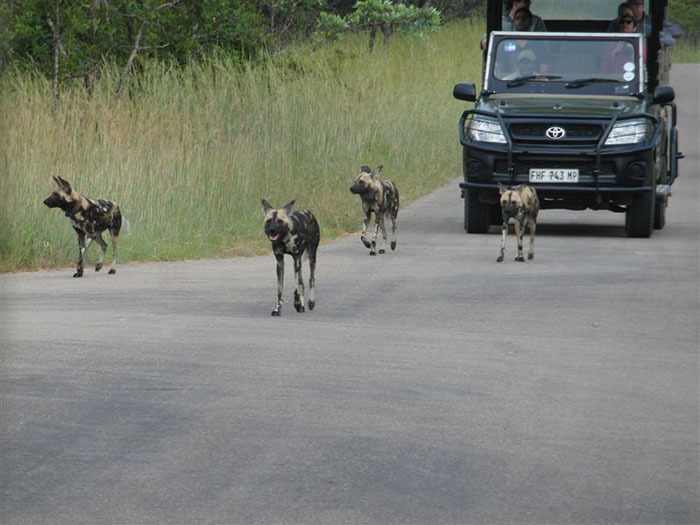 Combine southern Kruger with sightseeing to Blyde River Canyon - 6 safari drives. 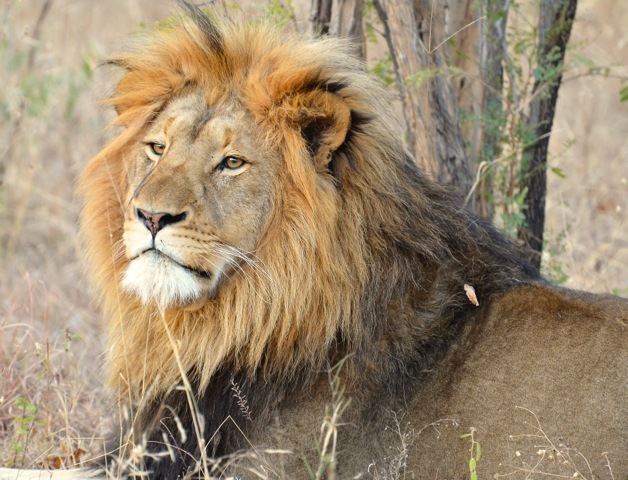 Combine southern Kruger with central Kruger and a 4 star private safari lodge - 7 safari drives. 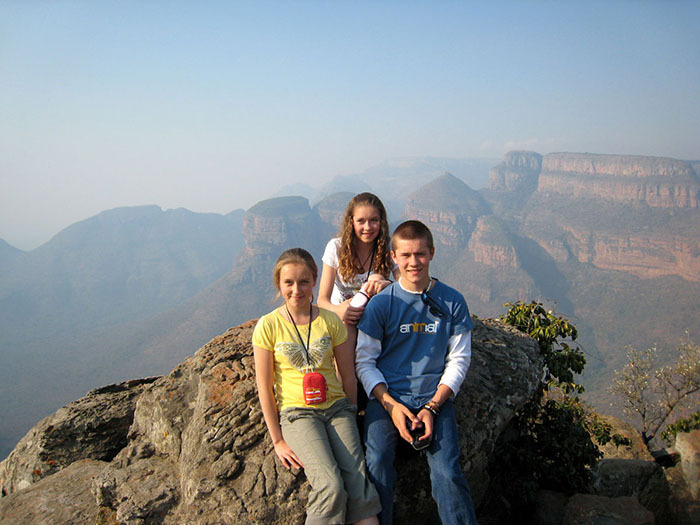 Combine southern and central Kruger Park with sightseeing to Blyde River Canyon - 8 safari drives. Combine southern and central Kruger Park, a midrange Private Safari Lodge and sightseeing to Blyde River Canyon - 8 safari drives. This tour is offered for a minimum of 4 persons or can be sold as a private tour for 2 persons - ask our Consultant for prices.